Bring your friends and families and join with over 800 runners in the biggest, most fun and most picturesque run in all of Ohio, the Miller 5k. Make up a group and enjoy the beauty and fun of being on a magical island in Lake Erie. Call Island Club Home Rentals at 216-898-9951 for reservations to stay over the weekend or visit https://www.islandclub.com. 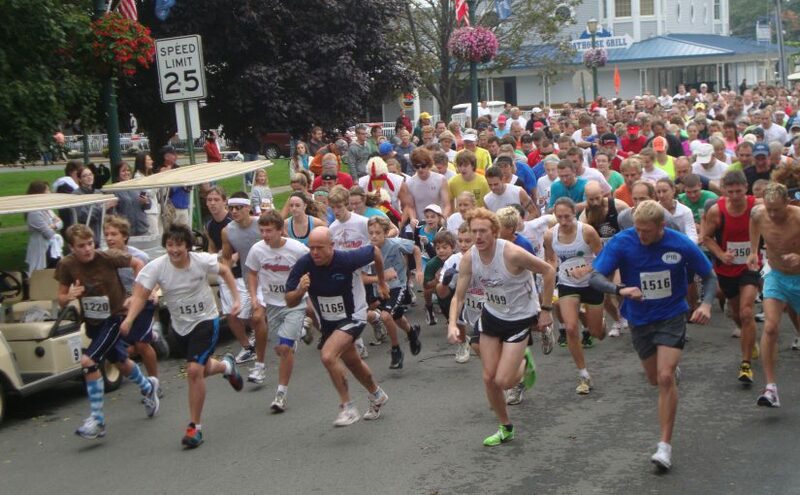 If you are not already registered, please join us again this year in the 5k Run or 1 Mile Fun Walk at the Bay. REGISTER either ONLINE or VIA MAIL (registration closes Sept. 17th @ 9am). You can pick up your packet either Friday night from 5:00pm-8:00pm or Saturday, before 9:00am at the Boathouse Restaurant (RAIN OR SHINE). Don’t forget to invite your friends to join you this year! It is more fun to run with friends on Put-in-Bay than it is alone. Groups are encouraged! Submit all forms in one envelope.